What is Regenerative Medicine? Regenerative medicine involves the delivery of biological cells or cell products into a diseased area of the body to stimulate the healing process. PRP therapy repairs joints without surgery or drugs by isolating your body’s natural healing factors and delivering them right where you need them. Our blood consists of a liquid called plasma. Plasma is concentrated with white blood cells, red blood cells, and platelets. Each of these cells have a role in helping our body heal. Platelets hold the biggest key to healing and inflammation reduction because they contain high concentrations of growth factors. Growth factors stimulate the body to initiate the healing process. Cellular therapy is unique because it helps the body jump start the healing process. As your body ages it loses its ability to repair itself. In the event of an injury or degeneration the body relies upon more than just a stem cell. Our regenerative treatment works with your body’s natural functions to help supplement, cushion and provide support right where it’s needed. 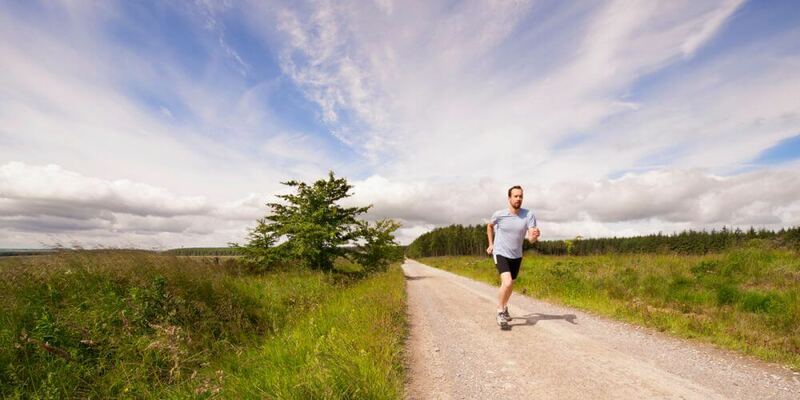 No surgery, no medication, and no hospital stays are just a few of the reasons why thousands have chosen regenerative therapies over traditional methods. Most procedures are performed in less than an hour with very little post recovery. Many patients are able to return to work the next day. We individualize each patient’s regenerative treatment according their needs. All treatments we utilize are both safe and natural. Want to know if Regenerative Medicine is right for you? 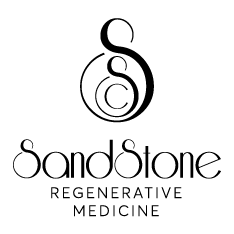 Call Sandstone Health for more information today. Dr. Amanda Rosales is certified as a Family Nurse Practitioner by the American Academy of Nurse Practitioners. She obtained her bachelor’s degree in Nursing from The University of Texas at Austin in 2008, her Master’s in Nursing degree from Texas Woman’s University in Houston in 2012, and most recently her Doctor of Nursing Practice degree from Texas Christian University. Dr. Amanda has experience in bioidentical hormone replacement therapy, weight loss management, physical medicine, family medicine, and women’s health. Dr. Amanda enjoys being a Nursing Practitioner because it allows her to build long-term relationships with patients and to be a partner in their journey to a healthier life. In her free time, Amanda enjoys exercising, camping, Texas Longhorn sports, and spending time with her husband Manny, young daughter Sofia, and their 3 dogs.